Today Automobile magazine released its awards for the weirdest ergonomics. BMW took two awards, unfortunately. The current 7-Series took worst honors for the iDrive and "well, everything else in its cabin"as Automobile said. I for one enjoy the interior of the 7-Series. My father's 2003 745Li that he had was a joy to drive and play with. 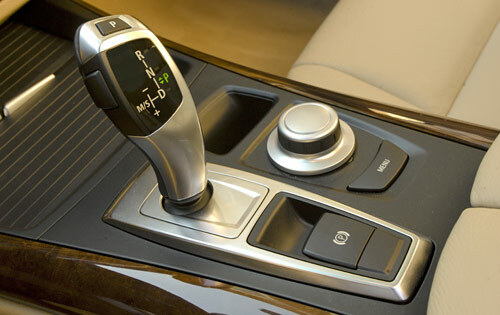 I love the iDrive system in the BMW's as well. I think it is quite simple, especially once they added the nice 'Menu' button underneath of the knob. BMW was exempt, along with Mazda, from the "manumatic" portion of the awards, simply because they use the much loved push forward for downshifting and pull back for upshifting. Where everyone else seems to get it wrong. Kind of funny to me. Next post BMW M1 Hommage entering production?